It’s Onuora from Eye On Windows. A lot of you may know me from the Windows news and updates that I send out to you frequently and the websites that I own. What you probably don’t know is that I have actually also been writing about Windows related products for close to 8 years. You see, I’m a former Microsoft MVP so I guess that’s what got me going down that path. I started out doing regular books, hard covers and kindle versions like my Windows 7 deployment guide (still on Amazon). Then I started writing about Windows 8 and Windows 8.1 . Yeah, it’s probably a good guess that I will do a Windows 9 book as well sometime next year. 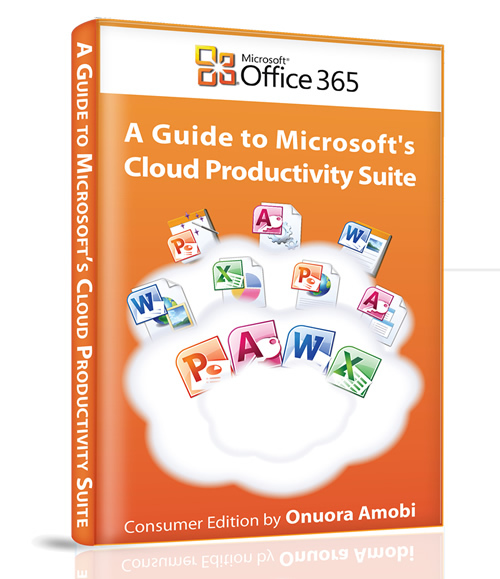 Anyhoo, I wanted to let you know that later this week, my ninth (yes I’m 9 books in) book will be available and this time it’s based on Office 365. Why write about Office 365? Why did I write about Office 365? Well it’s a funny story. A year ago, I got tons of emails from readers asking about what the difference was between Office 2011,2013 and 365. I got some industry veterans to answer it and I thought it was put to rest but I still have gotten a lot of emails about this. Today, Office 365 is now a successful product suite for Microsoft but based on a lot of your emails, there’s still some confusion about what exactly it is. Is it all online or just some of it? Is it better than regular Office? I like to write these simple eBooks about topics that are confusing to try and make it easy for people to understand. Over 15 chapters, this simple eBook will shed light on some of the following topics. How to install and configure Office 365. An overview of the features in Office 365. A quick look at the different plans. Mobile apps for Office 365. 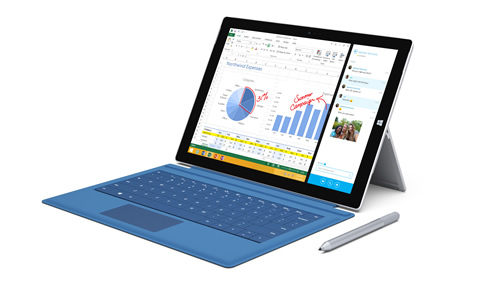 When you buy this eBook, you’re automatically be entered in to my “Win a Microsoft Surface Pro 3 competition”. In 30 days from now, I’ll randomly pick a reader from the entries and send them a $1299 coupon for a Microsoft Surface Pro 3. Anyway, I have made it real easy to read and it’s only $12.95. Use the button below and you’ll have it on your desktop in less than one minute. I hope you have as much fun reading this as I did writing it.